Level 3 OCNLR Accredited Course comprising of 13 units over six intensive study weekends. This course will provide an understanding of how to lead safe, effective and enjoyable dance and movement work with older people. 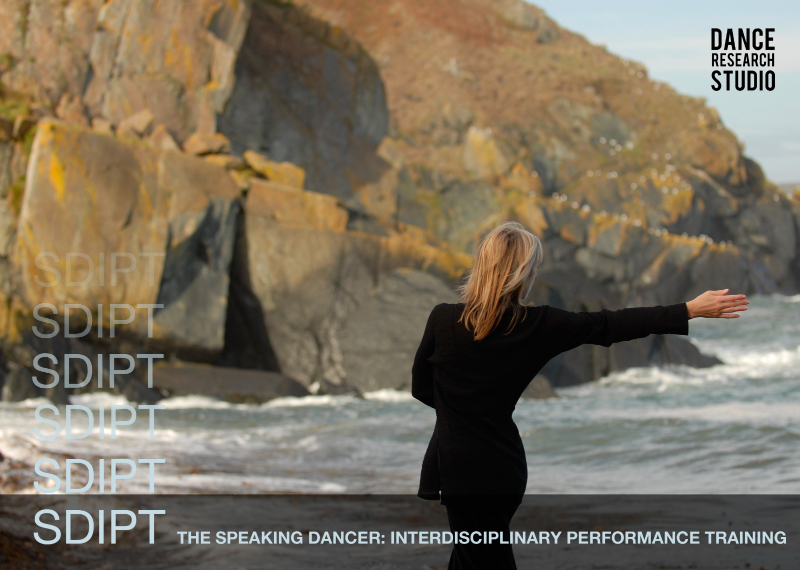 This course will provide a balance between three main areas – theory, dance and movement work by participants and actual practice with older people. The course is divided into six complete intensive study weekends and will also require a minimum of ten hours per week private study. Tutorial support will also be available. Participants will be required to complete a detailed placement portfolio. Course fees are £1200 which includes registration and certification. All course materials are provided free. 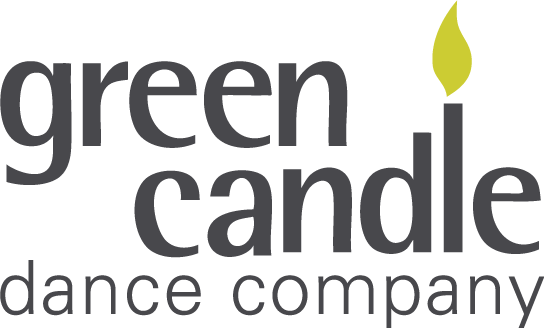 Small props may be purchased from Green Candle at a course participant discount. The deadline for applications is 31st August 2018. Please note: Places are limited and we require a £200 deposit for you to secure your place. NEW! 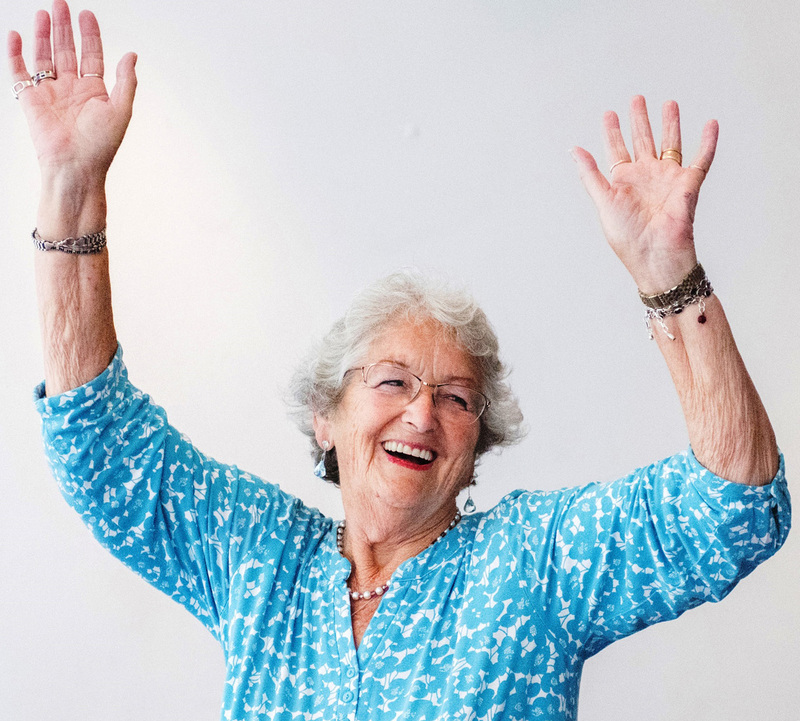 There are also Level 3 OCNLR accredited LEADING DANCE FOR PEOPLE WITH PARKINSON’S units available as an add on to the Diploma (at extra cost) or they can be taken as a standalone certified course over two weekends. Dates to be confirmed. 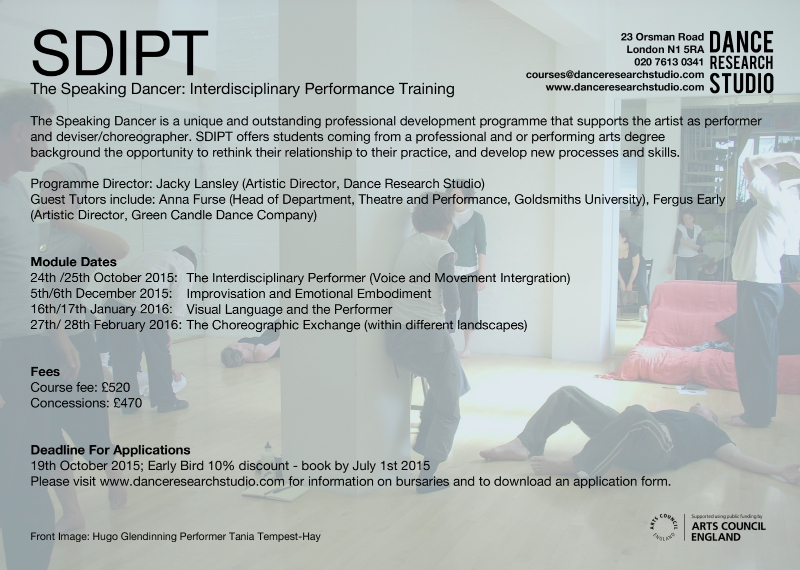 Contact suzanne@greencandledance.com for an application form.